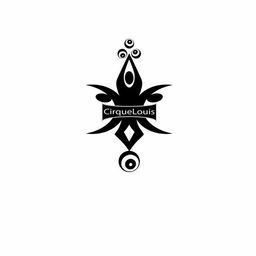 Part of our mission is to bring contemporary CirqueTheatre to Louisville, and a huge part of that is our production! One of the ways we keep a professional performance is through costumes-- most of which are hand-dyed, accessorized, and sometimes made by hand! Help us fill our costume closet with beautiful pieces, as well as stock on supplies to achieve amazing costumes! Both one-time donations and monthly sponsorships are accepted!